EPICENTER 2019 "EPIC" LINEUP ANNOUNCED! Epicenter Festival — a new 3-day destination music experience from premier independent U.S. music festival producer Danny Wimmer Presents — brings a massive music lineup to its 2019 debut, with over 65 music artists performing on four stages, led by Foo Fighters, Tool and Korn. 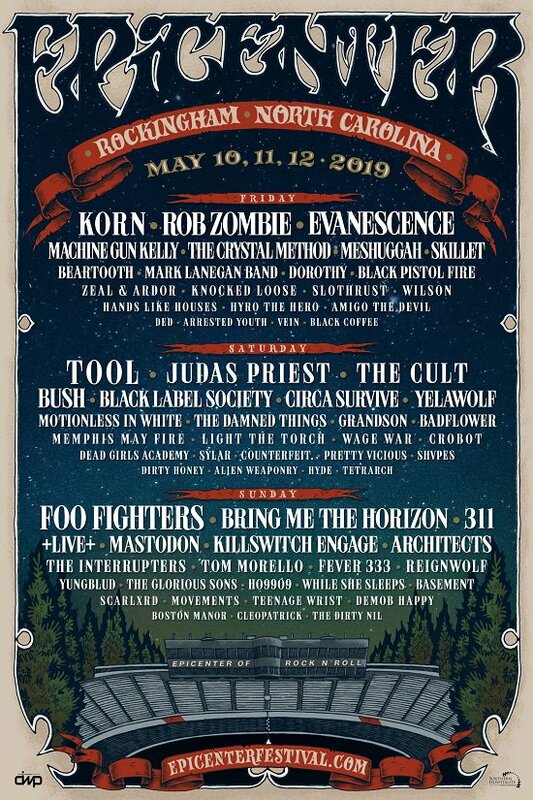 The inaugural festival takes place in the heart of the Mid-Atlantic region, at the newly created Rockingham Festival Grounds in Richmond County, North Carolina on Friday, May 10, Saturday, May 11 and Sunday, May 12, 2019. Epicenter will also feature sets from Rob Zombie, Judas Priest, Bring Me The Horizon, The Cult, 311, Evanescence, Bush, +Live+ and dozens more. The expansive Rockingham Festival Grounds, being developed in coordination with Rockingham Dragway, The Rock (Rockingham Speedway), and other local land owners, promise nonstop entertainment, extensive camping options, and no curfew. 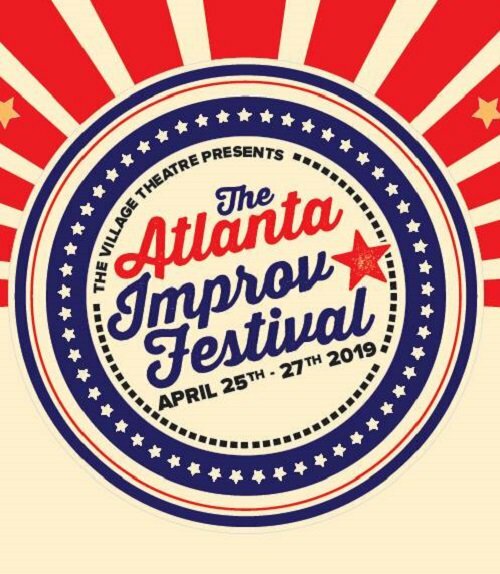 https://adventuresinatlanta.com/wp-content/uploads/2019/03/EPICENTER-2019-EPIC-LINEUP-ANNOUNCED.jpg 825 550 Liz Attaway /wp-content/uploads/2017/06/AIA-Logo-Updated.png Liz Attaway2019-03-18 18:13:582019-03-18 18:13:59EPICENTER 2019 "EPIC" LINEUP ANNOUNCED! Museum of Design Atlanta (MODA) recently debuted Passione Italiana: The Art of Espresso, a new exhibition on display through June 9 that explores espresso machine design and technology, while examining the social, political and cultural movements fueled by coffee and cafés throughout history. As part of the exhibition, the museum is hosting a series of coffee-inspired classes and events, as well as featured workshops and design talks. Check out the event line-up here! Tickets on Sale Friday, March 15, with Early Bird Pricing through Sunday, March 31. 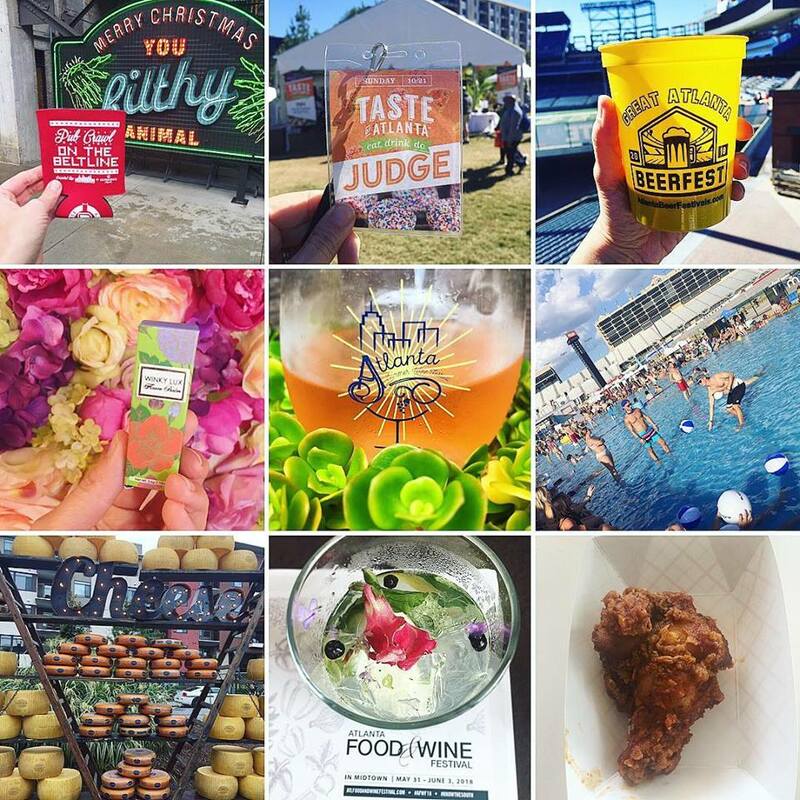 Grab your glasses, the ninth annual Atlanta Food & Wine Festival returns this spring for another weekend filled with epicurean adventure! 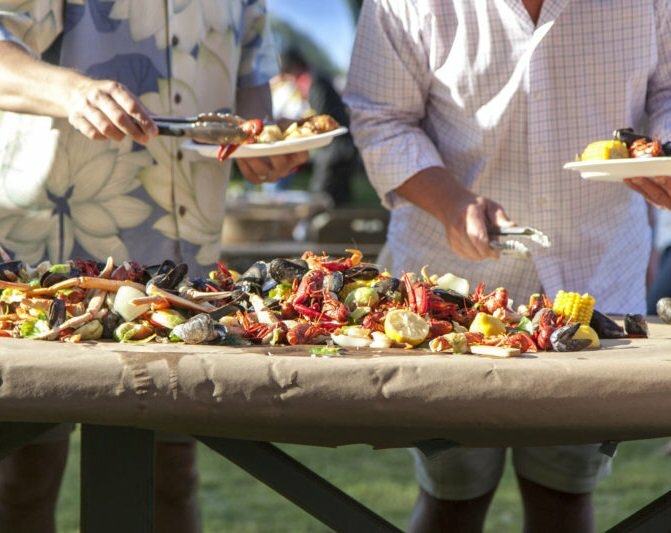 From May 30 – June 2, attendees from across the country will come together to enjoy the dishes and spirits of the South through immersive Learning Experiences, epic Tasting Tents, and unique dinners and events. 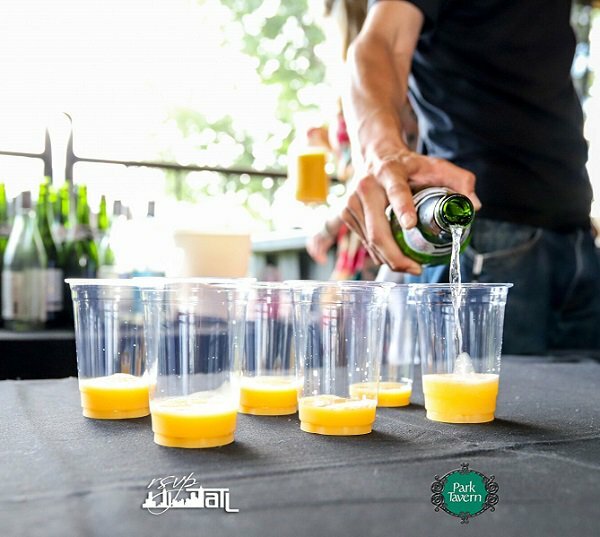 Get fired up as over 150 chefs, sommeliers and mixologists from Texas to the District of Columbia round out a robust lineup of talent for all to enjoy. This year, the Atlanta Food & Wine Festival is taking attendees Off the Eaten Path by spotlighting off-the-grid foodie destinations, rising culinary stars, and more. An Advisory Council celebrated by Woodford Reserve is stacked with fresh-yet-savvy talent who will carefully curate unique dinners, hands-on Master Classes, and thought-provoking seminars throughout the weekend highlighting the unexpected, and incorporating surprise and delight ingredients. Be sure to take notes – these will be names you’ll want to remember. City Winery at Ponce City Market is thrilled to announce the return of Wine Down Weekends, a free music series held on the expansive, dog-friendly patio every Friday and Saturday this spring from 6:30 p.m. to 8:30 p.m. Kicking off on Friday, March 8th with a high-energy show from Lerogie, the series will take place through May 2019. Featuring new faces, old favorites and plenty of wine to go around, the spring performer lineup of the biannual series includes: Lerogie (3/8); Joshua Ketchmark and Denny Smith (3/9); Farrel and Doug (3/15); The Scullin Fraser Duo (3/16); James Patrick Regan (3/22 and 3/23); Campbell Station (3/29 and 3/30); Francisco Vidal (4/5); How and Why (4/6); Justin Howl (4/12); Hulsey (4/19); DayShawn (4/20); Eric Burgett (4/26); Heidi and Friends (4/27); TBD (5/3); Joshua Ketchmark and Denny Smith (5/4); Lazybirds (5/10); Austin Coleman and Payton Kashdan (5/18); Cydnei Chyan (5/24); Bonnie Blue (5/25); Big Apple Village (5/26); and David Hyde, Zach Haines and Jon Oswald (5/27). While enjoying Wine Down Weekends, music lovers can sip on wine from City Winery's 315+ selection and enjoy signature cocktails and craft beers, while noshing on favorites from Executive Chef Mario Manzini’s menu of globally influenced and locally sourced cuisine. Four-legged patrons are also always welcome on the patio. The series is open to all ages and free to attend. From octopus to lamb pasta and arugula salad, brussels sprouts to wagyu flank steak, Allora is a diverse new Italian concept from our friends Concentrics Restaurants. 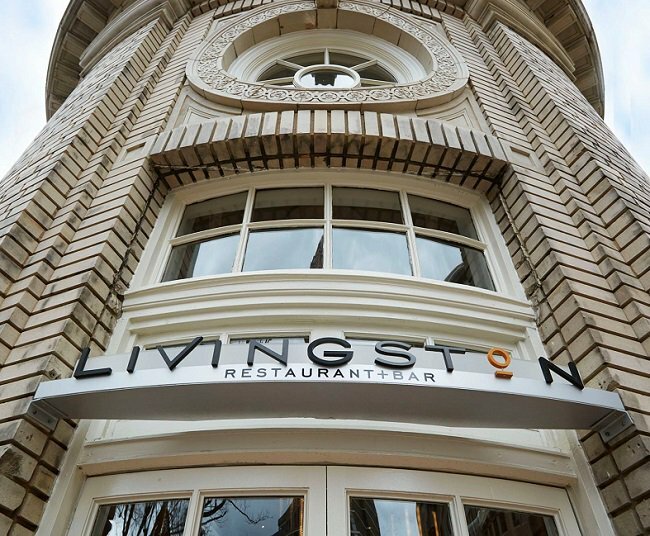 The restaurant is nestled down in a cozy building on the corner of Atlantic Station and 17th. The décor was also cozy and warm with low lighting and a stunning wood bar, but of course, the star of the show was the food! Let’s take a walk through the menu together. Keune Haircosmetics, a global hair care company with North American headquarters in Atlanta, launched its much-anticipated new hairstyling product line BLEND at an exclusive, invite-only event on January 22, 2017. Produced by Bill Kaelin Marketing and located at the striking Southern Exposure venue within King Plow Arts Center on Atlanta’s Westside, the event hosted over 250 hair stylists and tastemakers, and played off of a “blended” theme throughout, including a variety of unexpected artistic experiences, entertaining performances, and creative food and drink. 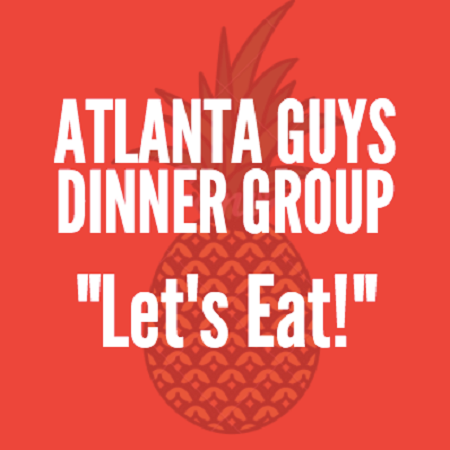 We were invited on Tuesday, November 29th to experience Fogo de Chao's newest location in Dunwoody. They have tons of offerings from salmon to heart of palm to black pepper candied bacon on their salad bar, as well as every meat imaginable. The best was the bacon wrapped filet, followed by the lamb chop, and the parmesan pork. Everything is delicious and the drink list is impeccable. Beyond that, they have stepped it up a notch with modern, yet inviting decor. Here's more information about Fogo de Chao's newest location below, as well as menu offerings. Enjoy! With a little dust in the eye, the days of Turner Field, or as Atlanta’s refer to it, the Ted, has come to an abrupt end. Gone with it are 20 years of Braves hits and misses, the beauty of the green field, the chop house, and that large Chick-fila cow looming over our heads. Au revoir, auf Wiedersehen, sayonara. But let's not be sad, let's celebrate that tradition with one last hurrah to pay homage to the memories. 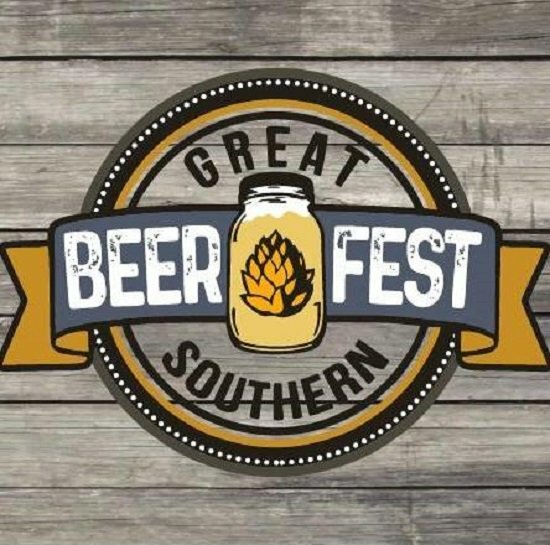 The Great Atlanta Beer Fest accomplished that this year by letting us lose in the dugout, on the field, and letting us run the bases from IPA to stout. What happened to the good old days of anything from AC/DC to old Metallica to STP to Ozzy Oawolnationsborne? Where are the threading guitars, mosh pits, reverb, guitar solos, building musical solos that culminate in a flurry of instruments and noise, some real, unadulterated rock? There are a few bands that come to mind that is current and not-so-mainstream like The Joy Formidable and Silversun Pickups. We’re adding another band to that list that could be legendary: Awolnation. One of the staff for the production company that put on 420 was so wowed that he said they are the next headlining band. We argue, they already are! 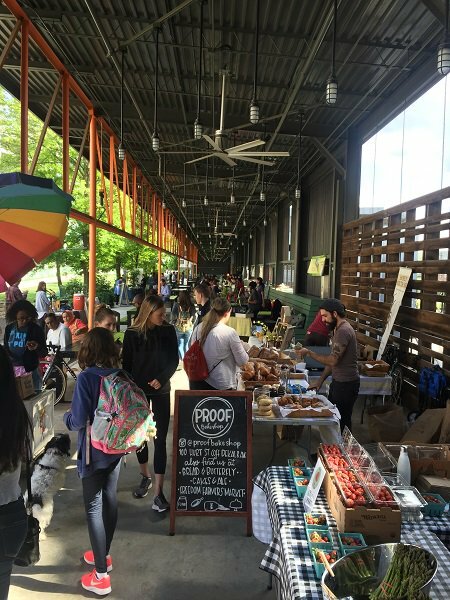 When the weather turns warmer, and the flowers bloom, festivals pop-up and fill our weekends with food, something usually fried, and local art and music. As the years go on, it seems like more festivals flood our city, which isn’t a bad thing! With more to do, it’s nice to have a go-to, tried-and-true, festival that never disappoints, that’s Hogs and Hops. This year, we enjoyed a BLT, beers, and of course, a big couple pieces of brisket. Around the corner, the church bell rings. Its noon in Atlanta on a dreary, fog-laden, barely spring day with all the hope that bacon will bring sunshine and happiness. Yes, bacon. That means BaconFest 2016 was upon us with all its bacon-y glory. That unmistakable sizzle, that smoky goodness, hilarious games, and pair it with beer, and that’s BaconFest. This year, fresh off purchasing new digs, Dad’s Garage moved the festival from Masquerade Music Park to their new location in Old Fourth Ward. What’s ironic is this irreverent bunch of improvers now reside in a church. But you know, that’s how they like it… ironic. New place, same fun. 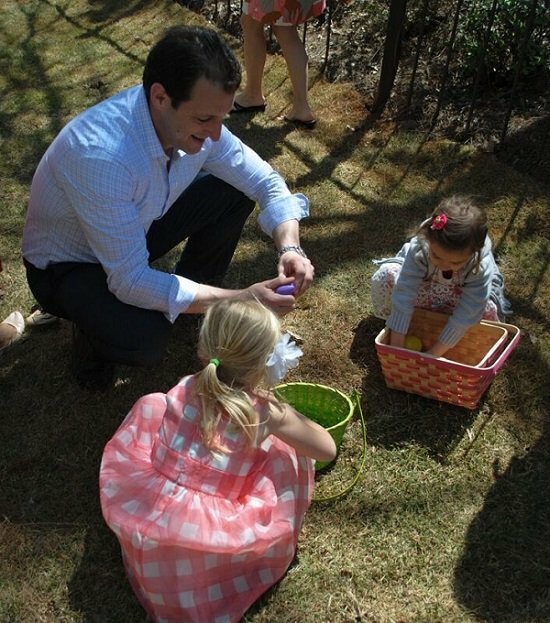 Spend quality time with friends and family on Easter weekend during the eighth annual Sandy  Springs Artsapalooza presented by on Saturday, April 20 and Sunday, April 21,  2019. 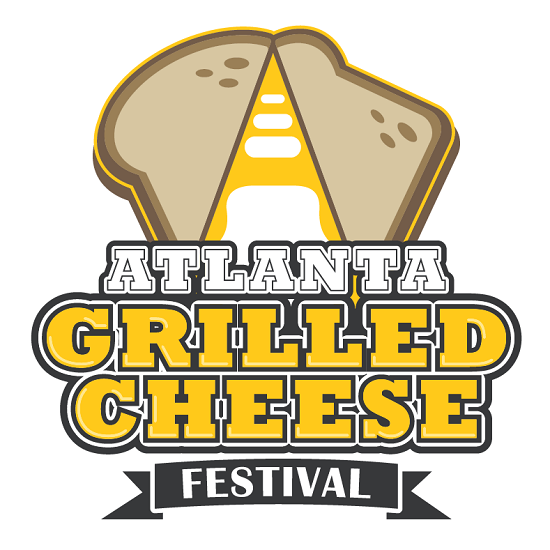 The award-winning, two-day festival that features more  than 150 artisans  transforms the  beautiful tree-lined streets of Sandy Springs into an expansive outdoor art gallery. 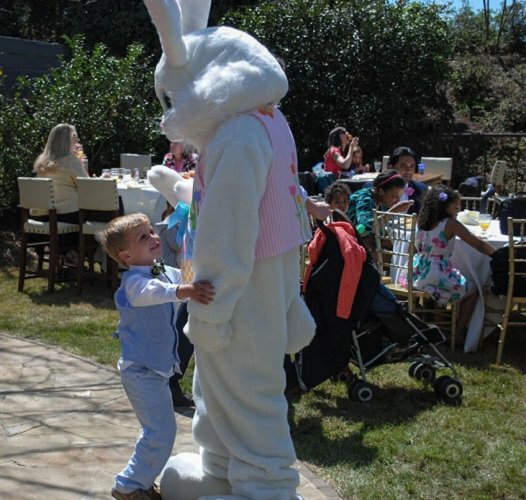 On Easter Sunday, the Atlanta Foundation For Public Spaces is joining forces with Heritage Sandy Springs to host the largest Easter Egg Hunt in Sandy Springs with over 5,000 hidden Easter eggs kicking off at 2 p.m. Festival goers are also invited to bring their cameras and take pictures with the Easter Bunny from 12 p.m. to 4 p.m. Attendees will also have the opportunity to view  artist demonstrations, participate in  hands-on art activities and enjoy live acoustic performances, a children's area, food trucks, beverages and more. The festival is free to attend, open to all ages, and dogs  are welcome.